Any Person, Living or Dead revolves around a scientist who, using his homemade time machine, gathers a roundtable of the greatest minds in history such as Shakespeare, George Washington and Aristotle to solve all of humanity's problems. Actor-comic Kumail Nanjiani is set to feature in the big screen adaptation of Simon Rich’s short story Any Person, Living or Dead. According to Variety, the project will be directed by Jonathan Krisel from the script adapted by Rich. Legendary Entertainment has acquired the feature film rights to the story, which was recently published by Little, Brown and Company in Rich’s collection of shorts, titled Hits and Misses. The plot revolves around a brilliant reclusive scientist who, using his homemade time machine, gathers a roundtable of the greatest minds in history such as Shakespeare, George Washington and Aristotle, among others, to solve all of humanity’s problems. 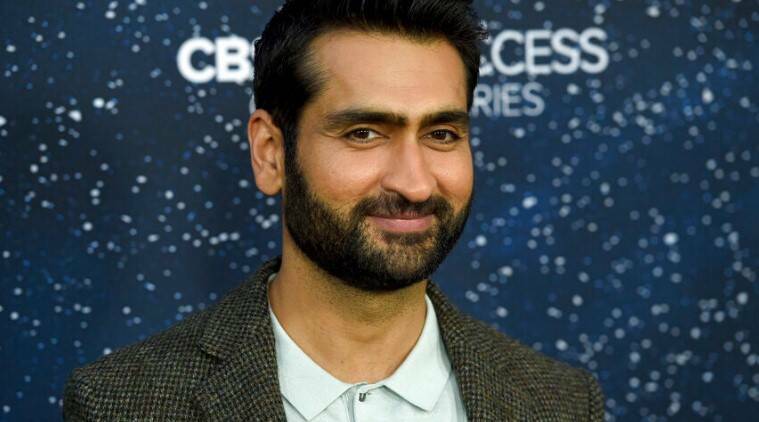 Nanjiani, a Pakistani-American actor, will next be seen in Sony’s Men in Black: International, which hits the screens on June 14.